When beginning the homeschool journey one of the first major questions is always about how homeschooling works in your state. What are the state regulations? How do I find groups or activities in my area? 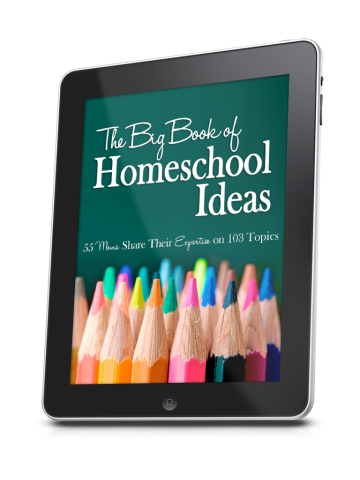 What is there to do and see that is educational and beneficial to my homeschool journey? 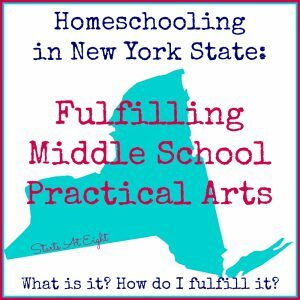 I am homeschooling in New York State and have been for nine years now. 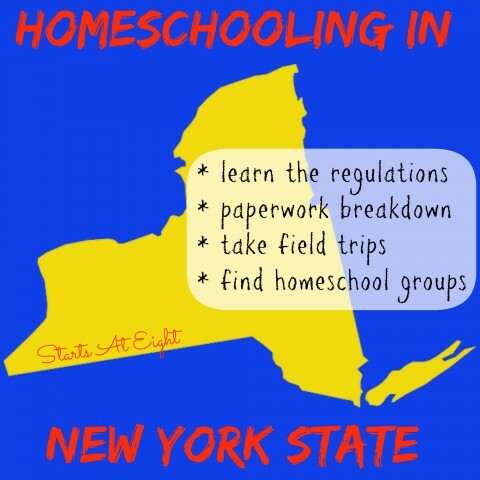 My hope is that I can collect resources and information here to help others along on their journey of homeschooling in New York State. 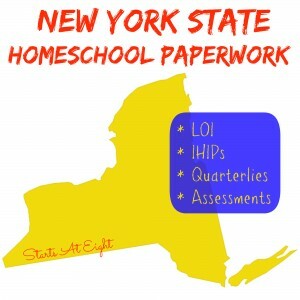 This is a break down of the New York State Homeschooling Regulations. Here you can view samples of the various forms of paperwork required by New York State, and get a better understand of what you need to do to fulfill the requirements. 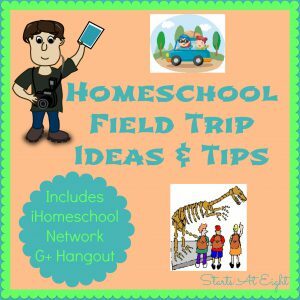 I have been working on a series of field trip posts starting with a general post about field trips with suggestions for field trips and how to find them in your area. I also offer Homeschool Consulting Services for those looking for homeschool help, particularly with the nuances of homeschooling in New York State. Coming this summer!!! 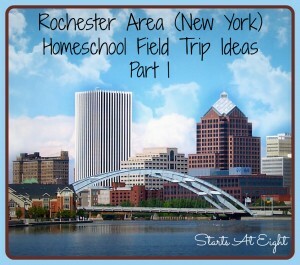 Field trips extending out into all of New York State! Will the state by state blog hop be a weekly linkup? Thanks! Just linked up with a post on Stay-cation in Seattle! Betsy, the State by State will not be weekly, but instead static and always there for you to add to or reference. I am so thankful for finding your page. What a fantastic assortment of helpful resources you have compiled here! I so appreciate all the time and effort you have put into the creation of such a valuable site. THANK-YOU!!!! Thank you so much Colleen! I’m so glad the things I put out have been helpful to you! This site has been a labor of love for me, a way to give back to an online homeschool community that has been such a support to me!